Stephen Ira Beatty, born Kathlyn Elizabeth Beatty and the son of Annette Bening and Warren Beatty, appears in a PSA to push for equal health care coverage for transgender New Yorkers. Specifically, he is speaking out against a New York State Medicaid regulation that bars transgender people from accessing health care. It’s nice to see some celebrity connection to help the transgender community, although Stephen doesn’t mention his parents in the video. 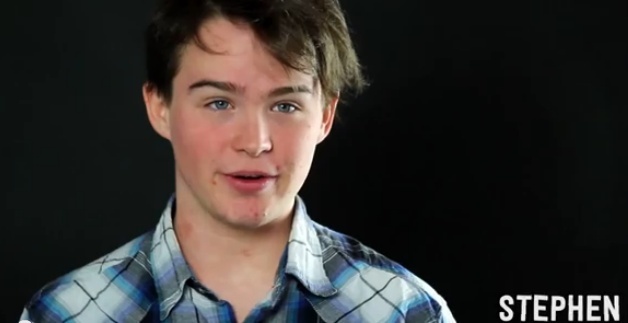 Annette Bening’s Transgender Son In PSA | WebProNews. This entry was posted in Activism, Medicine, Politics and tagged transmen on November 17, 2013 by .